Today more than ever, large numbers of Americans are leaving the United States. It is estimated that by the end of the decade, some 10 million of the brightest and most talented Americans, representing an estimated $136 billion in wages, will be living and working overseas. This emigration trend contradicts the internalized myth of America as the land of affluence, opportunity, and freedom. What is behind this trend? Wennersten argues that many people these days, from college students to retirees, are uncertain or ambivalent about what it means to be an American. For example, many are uncomfortable with that they believe America has come to represent to the rest of the world. At the same time, globalization and advances in technology have enabled the growth of a telecommuting work force whose members can live in one country and work in another, and this trend, among other factors, has encouraged a new generation of people to respond to the pull of "global citizenship." 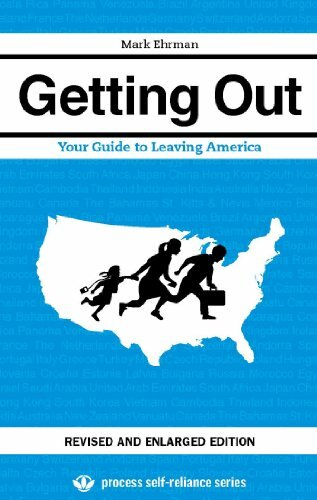 Leaving America is an important reexamination of one of the most central stories in the history of American culture--the story of the immigrant coming to the Promised Land. While millions still come to American and millions more still wish to do so, there is an important counterflow of emigration from America to distant parts of the planet. 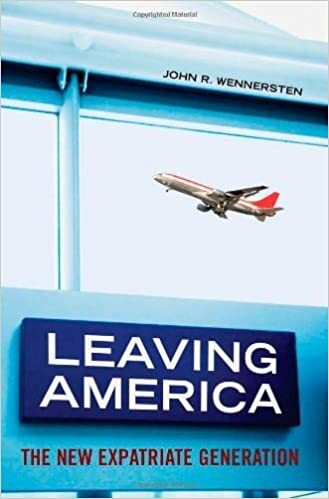 This book focuses on modern American expatriates as a significant and heretofore largely ignored counterpoint phenomenon every bit as central to understanding modern America as is the image of a nation of immigrants. The greatest irony in America today may well be that while argument and discord prevail in the edifice of American democracy about diversity, economic justice, equality, and the Iraq War, many of the most thoughtful citizens have already left the building. JOHN R. WENNERSTEN has lived a total of eleven years abroad in Europe, Hong Kong, Singapore, and Japan. He was recently a Senior Fellow at the National Museum of American History at the Smithsonian Institution. Currently he is a writer-lecturer for the Maryland Humanities Commission. He is Professor Emeritus of American Studies at the University of Maryland, Eastern Shore, and held a tenured professorship at Tokiwa University in Japan. Oh boy, "global citizenship". Sounds like a Marxist-Leninist dream to me. No, no, USA citizens are not global citizens. They are US citizens. 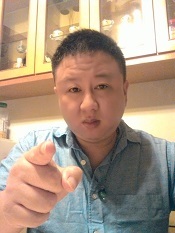 If somebody ever comes in here acting like a "global citizen" I and everybody else in this town will tell them that they had better drop the "global citizen" act immediately and start acting like a decent and proper American. But I will tell you why people are leaving America. People are leaving because they are sick and tired of all the socialists and of the fact that they control the government and the government is getting bigger and bigger and controlling more and more things. But the socialists are not America, and will never be America. This seems to be a better book according to reviews. One of the most popular titles in Process' Self-Reliance series, Getting Out is a smartly designed and easy-to-navigate compendium about your best options for a new homeland, and how to navigate a myriad of hurdles before and after you get there. 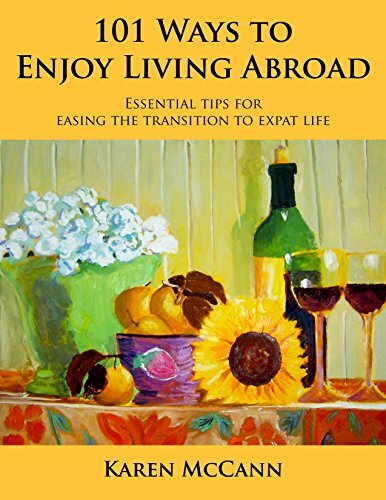 Written by an American expat who lived in Italy and is still living in France, this book gives you the right questions to ask about moving abroad. Better yet, it also gives you the answers. Living in another country can be a wonderful experience, but it is also a daunting one. Avoid the pitfalls the author made by learning how to do the research, so you can make a great decision. 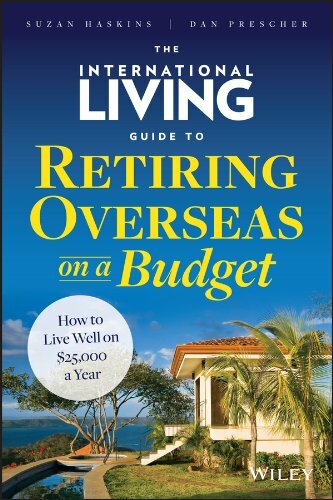 Thinking about working, studying, or retiring overseas? This concise guide can help you decide whether, where, and how to make your move, enable you to avoid some pitfalls and cope with others, and give you the confidence you need to relax and enjoy the ride. 101 Ways to Enjoy Living Abroad covers the entire process, including planning the move, packing, finding a lost dog at the airport, house hunting, health care, banking, tactfully evicting houseguests who have overstayed their welcome, making friends, dealing with culture shock and homesickness, and learning the language (yes, you can!). Don't head overseas without it! Work abroad, find jobs, and make a living even if you don't really live anywhere in particular. Whether you are looking to escape the daily grind by going on an overseas working holiday, create positive change as a volunteer, expand your CV as an intern, find a long-term international career, start your own business, or dabble in becoming a location-independent digital nomad, this book will help you turn your dreams into a reality in your own way, in your own time, and at your own pace. 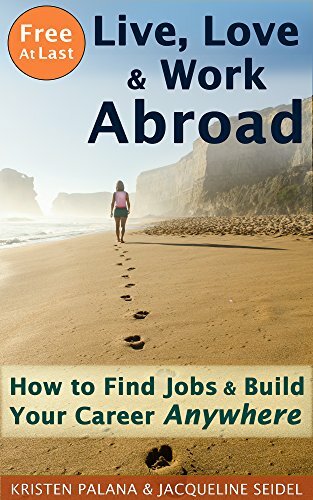 Full of true stories, inspirations, hard-won advice, raw honesty, and sneaky tricks, this guide will help you to explore the many short and long-term work possibilities available around the world. Authors Kristen Palana and Jacqueline Seidel are female travelers and expatriates with decades of experience living, studying, backpacking, volunteering, and working abroad. 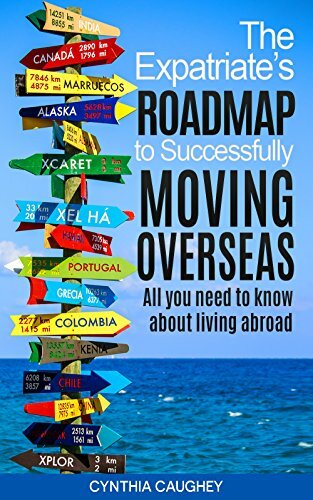 Get their perspective as well as that of the many expats who contributed to this book from every continent (except Antarctica) and learn what works and what doesn't when trying to successfully navigate your career abroad. Inspirations to help you conquer your fears, leave your comfort zone, and just do it! and challenges that come with living a life less ordinary. Let's get you started on your own unique journey! And of course, our forum member Ghost has written two great guides on moving abroad for those on a budget too! Check this out. Is it really possible to fly abroad for 20 dollars? No way. 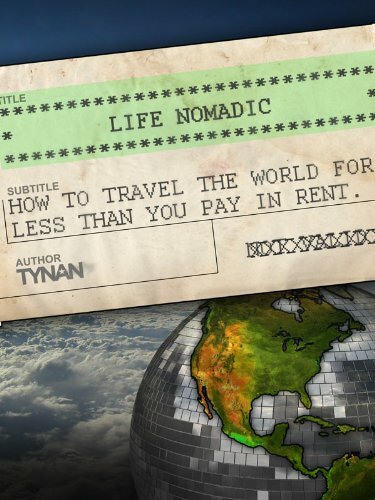 Life Nomadic is equal parts inspiration and practical advice for anyone who has ever dreamed of traveling the world. Learn how to take luxury cruises for less than thirty dollars a day, buy flights for as little as twenty dollars, and book hotels for not much more. Besides traveling cheaply, you'll also discover how to get the most out of your travels buy packing light, living like a local, and using cutting edge technology to your advantage. Why don't expat sites list dating/women as reason to move? Red Tape--Move overseas for a job?